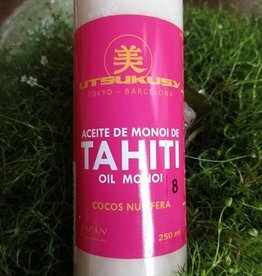 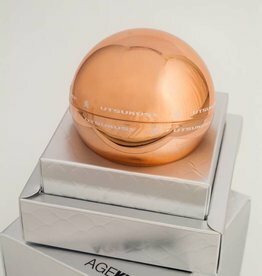 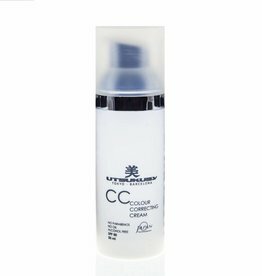 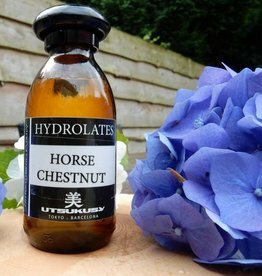 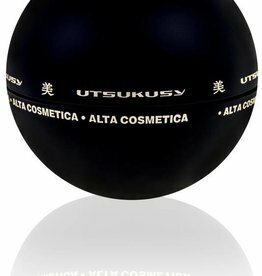 Utsukusy natural cosmetics, suitable for beauty specialists and skin therapists. 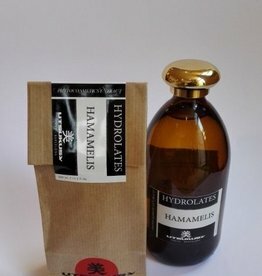 Here at the webshop you buy your natural skin care products for your daily use at home. 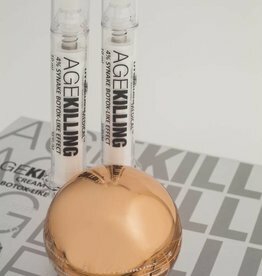 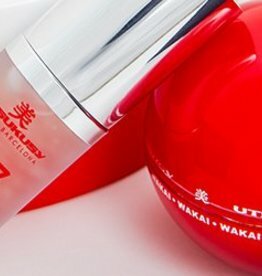 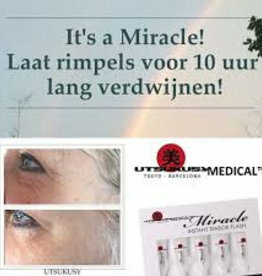 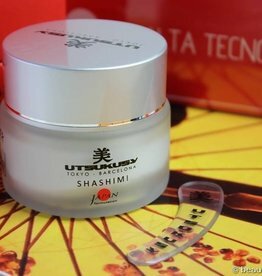 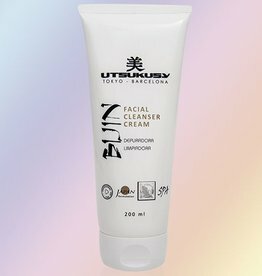 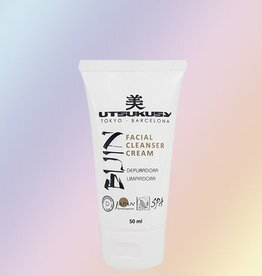 The Utsukusy beauty treatments and skin care products consist of different product lines based on Oriental Beauty Rituals. 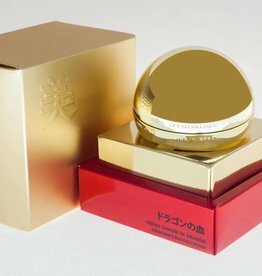 Thus, we have translated beautiful traditional Japanese beauty rituals into beneficial beauty boxes that allow you to provide balanced skin care in 3 simple steps: cleaning, hydration and nourishment. 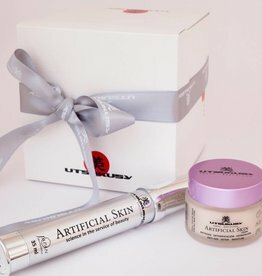 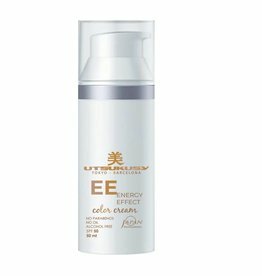 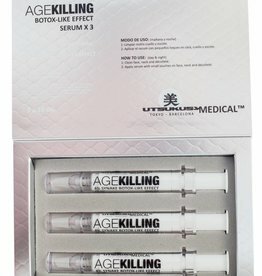 Utsukusy brings together the best of current Western science together with the Eastern influences to develop the best salon treatments, skin care products and beauty lines. 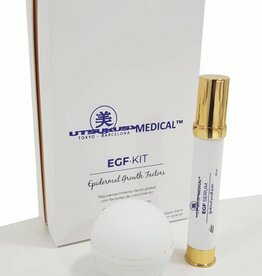 Marigold soothes inflammation and heals the broken or irritated skin. 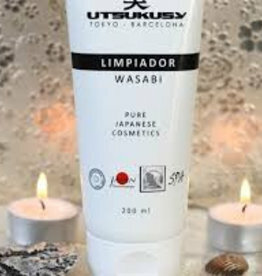 Proper skin care after shaving, soothing the skin and slowing down hair growth. 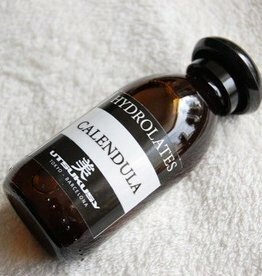 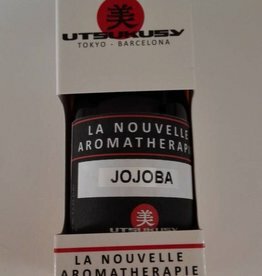 This is a healing tonic for sensitive, dry and scaly skin, eczema, shingles, and acne.